My Herbalife Journey: Wedding Fayre and Ladies Day! 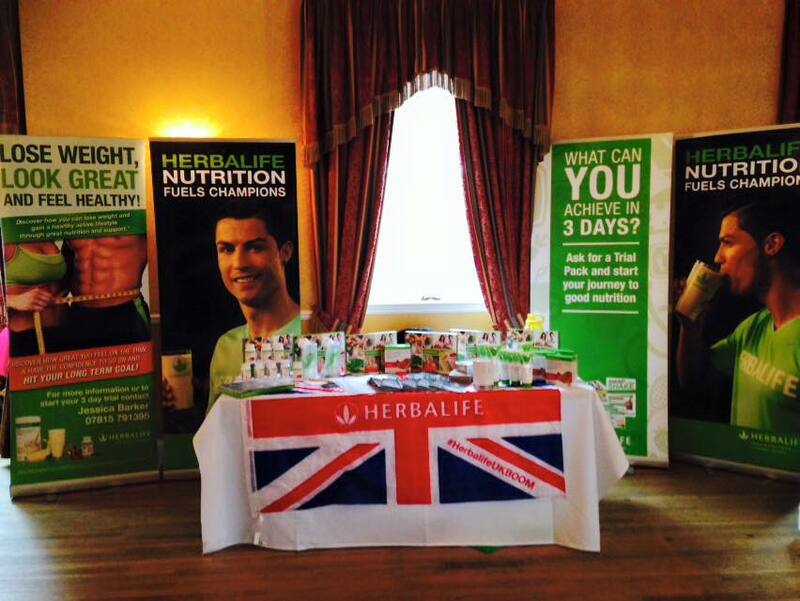 Today we were at The Golden Lion in Northallerton for a Wedding Fayre which was just Fantastic! Love meeting new people!! !